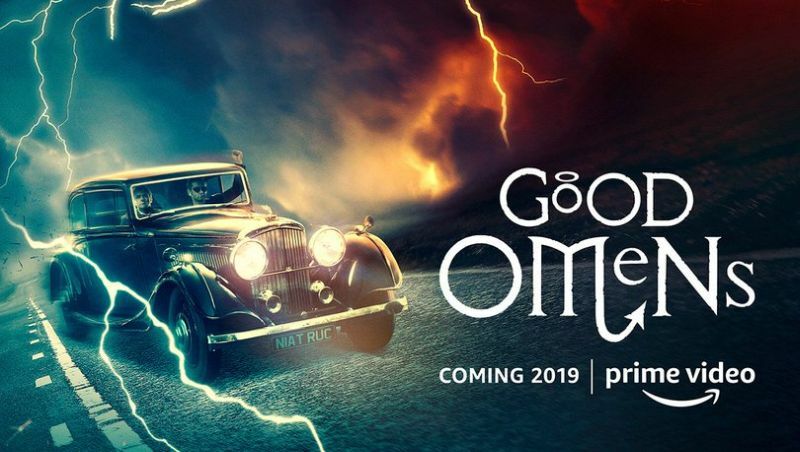 Comic-Con: Amazon Debuts Good Omens First Look Video! 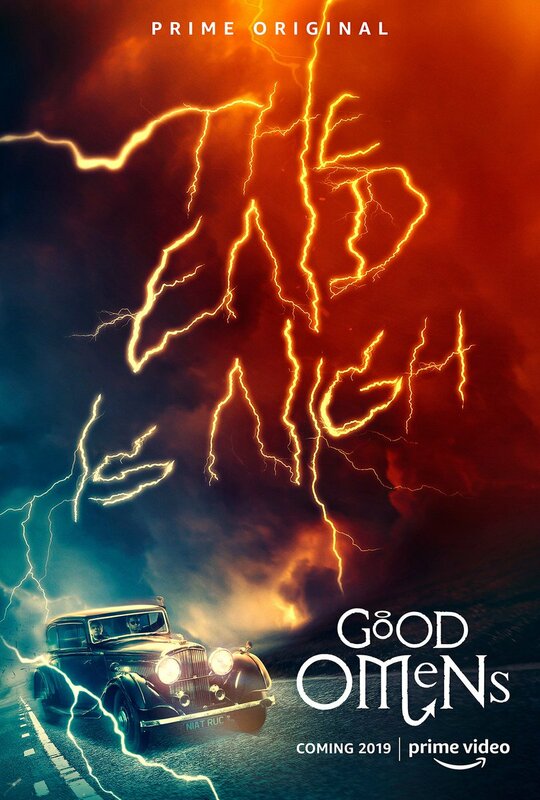 From their Comic-Con showcast today, Amazon has released a Good Omens first look video for the upcoming six-part miniseries from co-author and showrunner Neil Gaiman. Check it out in the player below along with the new teaser poster! The six-part television adaptation by BBC Studios of the best-selling novel by Neil Gaiman and Terry Pratchett is currently in production in the UK and South Africa to launch globally on Amazon Prime Video in 2019, before also being shown in the UK on BBC Two at a later date. The post Comic-Con: Amazon Debuts Good Omens First Look Video! appeared first on ComingSoon.net.